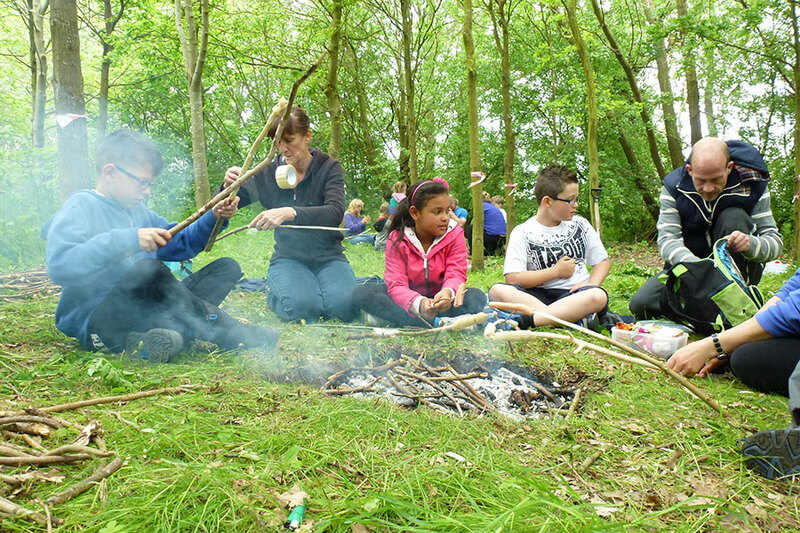 A successful event held at Hinchingbrooke County Park in March 2019 and organised by Natural Cambridgeshire, the Local Nature Partnership for Cambridgeshire and Peterborough. The event showcased the latest research on the links between health and the environment and the work of prominent experts and practitioners. This Cambridgeshire and Peterborough event will bring together innovative leaders from a variety of professions to explore how improving access to the natural environment can lead to better health outcomes. Speakers and attendees were diverse, bringing together national experts in public health and environmental management as well as examples of successful community engagement programs. The conference included presentations, plenary panels, breakout sessions, and moderated discussions. View the agenda here. Previously, Will was Chairman of the Sustainable Development Commission, the UK government’s independent advisory body. He was involved with the establishment and early years of Comic Relief, a major UK fundraising and grant-giving organisation, and was its first Grants Director for Africa. Has been Chairman of the BBC Children in Need Appeal, and Special Advisor to the United Nations Development Programme (UNDP) between 2004 and 2009. For twelve years he was a Trustee, and latterly Chairman, of the Overseas Development Institute (ODI). Until recently, he Co-Chaired the Kant Nature Partnership, and until May 2018 was Chairman of Water and Sanitation for the Urban Poor (WSUP). Earlier in his career, he worked for Save the Children Fund and Oxfam in humanitarian relief programmes in East Africa, was Director of the micro-savings and credit organisation Opportunity, and CEO of CARE International UK for 8 years. He also worked as a producer and presenter for the BBC World Service and was an Independent Assessor for the public appointments process for the UK government’s Department or Culture, Media and Sport. Dr Nicola Dempsey is joint lead, with Dr Kevin Thwaites on work package 4 of the Improving Wellbeing through Urban Nature project. Dr Dempsey leads on action research and on the implications for governance, policy and landscape management and on stakeholder engagement. Nicola is a Senior Lecturer in the Department of Landscape, University of Sheffield and leads the Place-keeping research group, which examines sustainable approaches to long-term landscape management through post-occupancy evaluation. Nicola will lead on the action research component and on the implications for governance, policy and landscape management and on stakeholder engagement. Catharine Ward Thompson is Professor of Landscape Architecture and directs OPENspace – the research centre for inclusive access to outdoor environments – at the University of Edinburgh. Her work focuses on inclusive access to outdoor environments and links between landscape and health. It includes work with children, young people and older people; it covers environment-behaviour interactions, historic landscapes and contemporary needs, and salutogenic environments. Catharine has led several multidisciplinary research collaborations investigating relationships between environment and health, including the GreenHealth project. She directed the I’DGO (Inclusive Design for Getting Outdoors) research consortium, funded by the Engineering and Physical Sciences Research Council, focused on the benefits and barriers to getting outdoors for older people and their quality of life. This has been followed by another Research Councils UK funded project looking at Mobility, Mood and Place for older people – with an emphasis on positive experiences and restorative outdoor environments. This project used innovative techniques to explore neural activity evident in older participants while they moved between different types of environment; it also considered the influence of outdoor environments over the life course on wellbeing in older age and used co-creation and intergenerational workshops to develop design ideas for the future. Catharine recently co-authored a report for WHO’s European Regional office on links between urban green spaces and health and has advised on the implementation of the Place Standard developed by NHS Health Scotland and Architecture & Design Scotland. 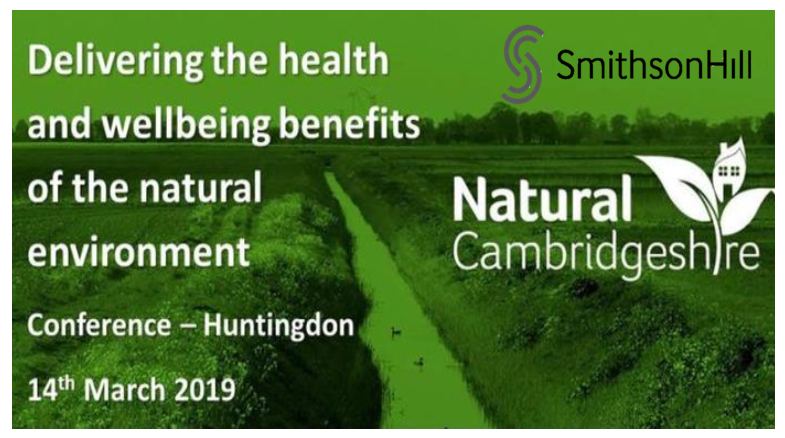 SmithsonHill who seek to develop a commercial space in Cambridge dedicated to advancing the AgriTech and associated science and technology sectors. Living Sport is a charity dedicated to improving the health and wellbeing of the people of Cambridgeshire and Peterborough through participation in sport and physical activity. PECT is a sustainability charity helping to protect and enhance the environment. PECT was originally set up as Peterborough Environment City Trust. PCVS is a registered charity set up by local organisations in 1980 as an umbrella and network organisation to the voluntary sector in Peterborough.